Lip balm. 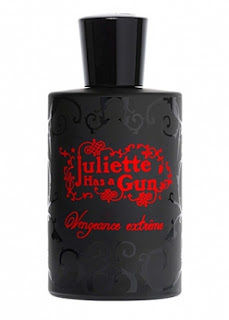 I have it in my car, my purse, the table next to the couch in the tv room, my bathroom, and my bedside table. Yes, I am a lip balm fiend. And I hear it is a trend nowadays to collect massive amounts of lip balm. I have my favorites; some fancy schmancy and some drugstore, but today I am going to just talk about the drugstore ones. Hands down Aquaphor works the absolute best for super chapped, flaky, sore, cracked, lips. It is healing and protecting, if a bit thick in consistency. 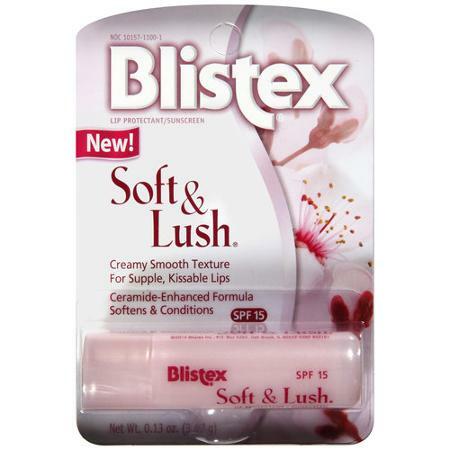 Blistex Soft & Lush SPF 15. Is super silky (from delivery system dimethicone, think what you will) with a delicious maple smell that I can't resist, and it stayed put through eating my salad. It is definitely on the light side so is perfect for under lipstick. The spf is crucial because most people don't realize how easy it is to get sun damage on the tender skin of your lips. Blistex is a leader in lip care so you really can't go wrong with it. This is my favorite of all. Burt's Bees Ultra Conditioning Lip Balm with Kokum Butter Kokum butter is ripe with fatty acids and anti-oxidants and is often compared with shea butter. 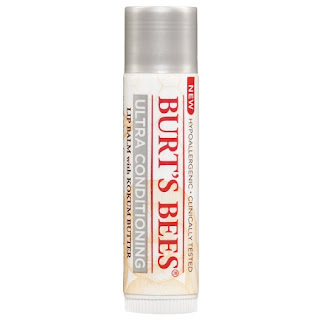 So this lip balm is natural and hypoallergenic. It can get mixed reviews but I don't know why, with two generous layers I like it quite a lot. It's very creamy! Also be on the look out for their seasonal pumpkin spice "flavor". It is not as healing but hey, who can resist pumpkin spice? 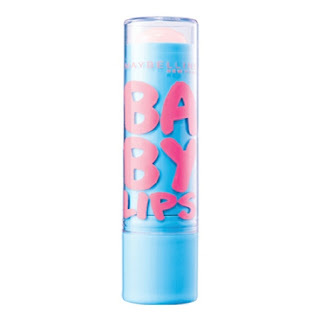 Most people love Maybelline Baby Lips Moisturizing Lip Balm SPF 20. They come in a wide variety of sheer colors and fun flavors; in fact that is the reason people buy them. It's a just-swipe-it-and-go situation. Beauty mavens collect them like crazy. Personally, I don't like the messiness of colored lip balms (I am weird that way) so my favorite is just the clear plain one. It has such a velvety consistency, but with a faint whiff of sunscreen which I kinda like because it reminds me of a day at the beach. Wears well! 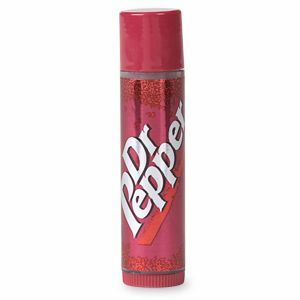 WANT TO TRY: I haven't used Bonne Bell Lipsmacker in Dr. Pepper since 1979 and I really want to get some for nostalgia reasons. Unfortunately the Walgreens and CVS near me are total crap and don't carry Bonne Bell. I must travel to get it.